I don’t think Allen Poe ever sleeps because every time I turn around this man is releasing something. 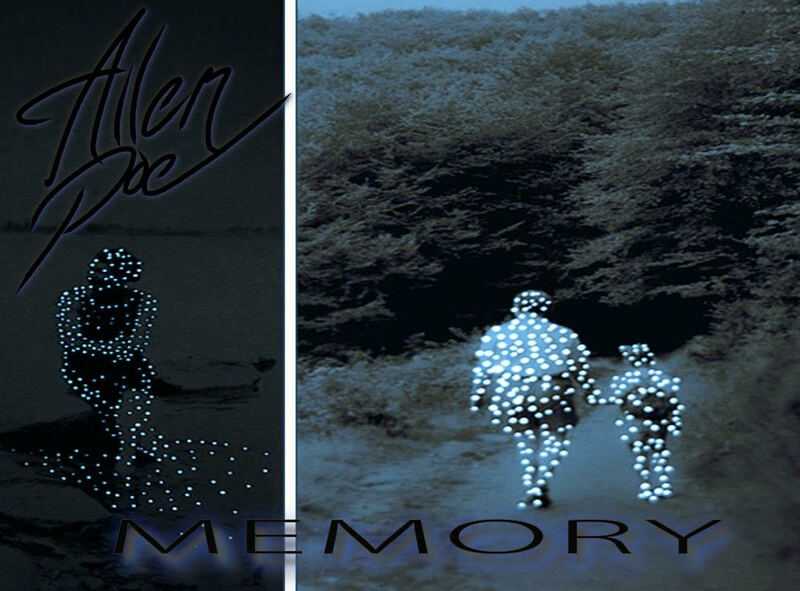 This time around Poe gives us introspective thoughts on “Memory” produced by Denmark Vessey. It looks like this is just a one-off single, but it’s definitely worth checking out. Stream the single below and let me know what you think in the comments.